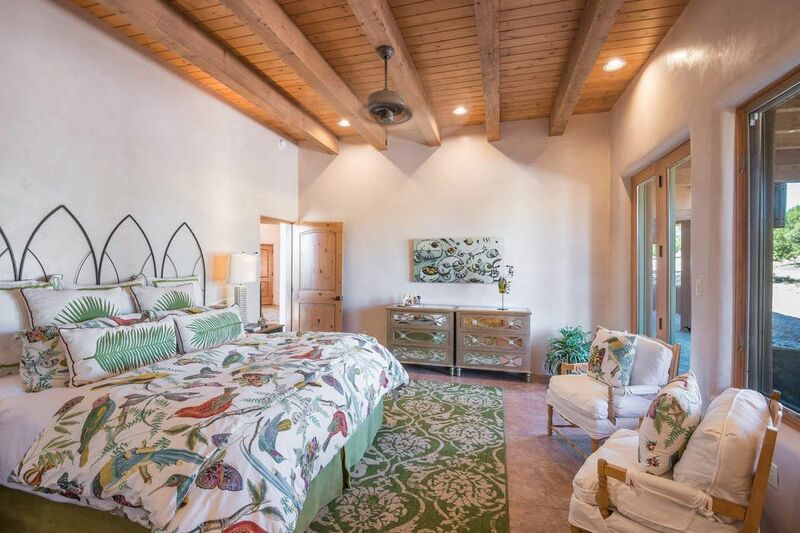 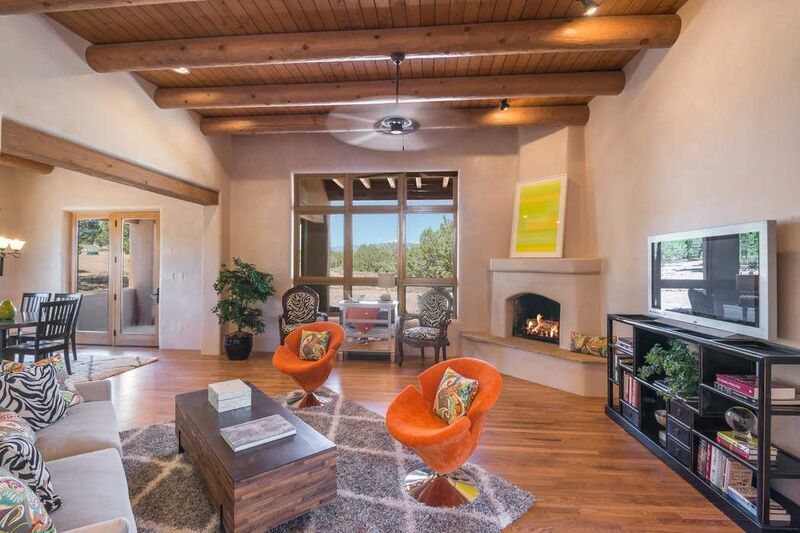 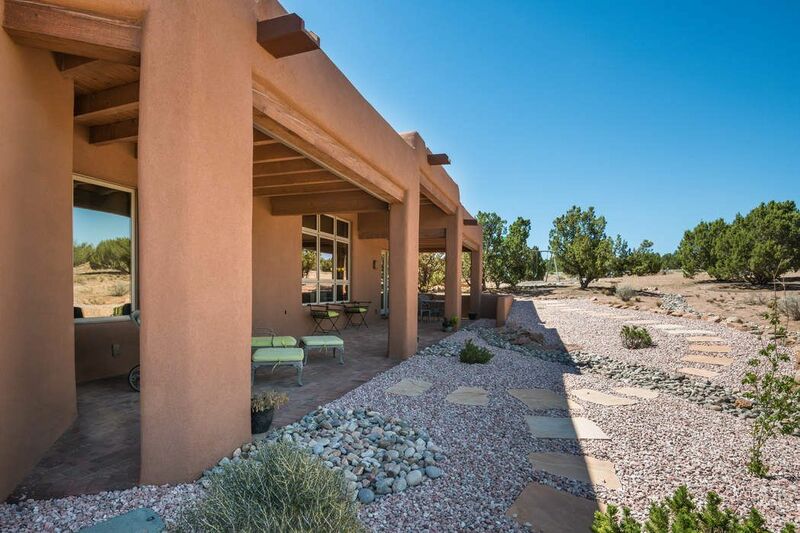 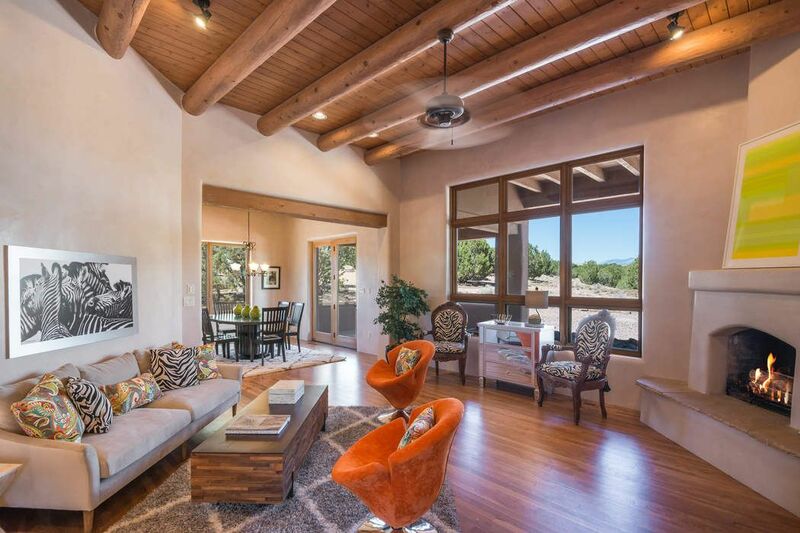 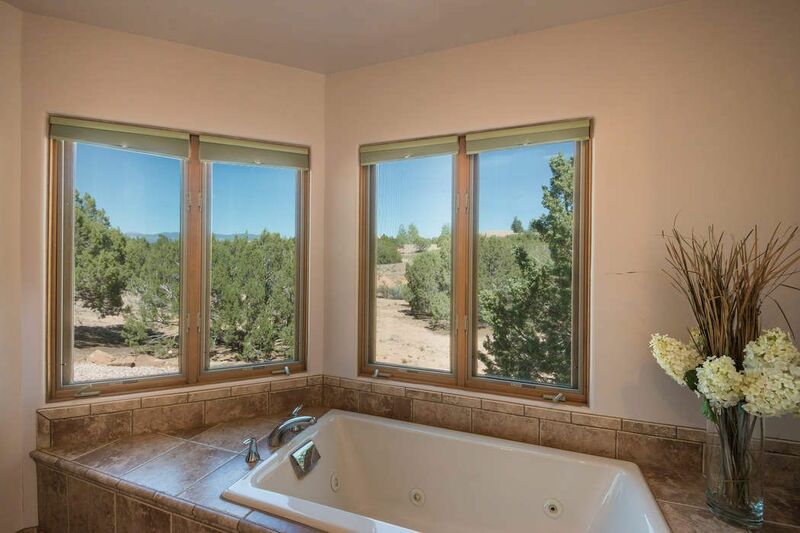 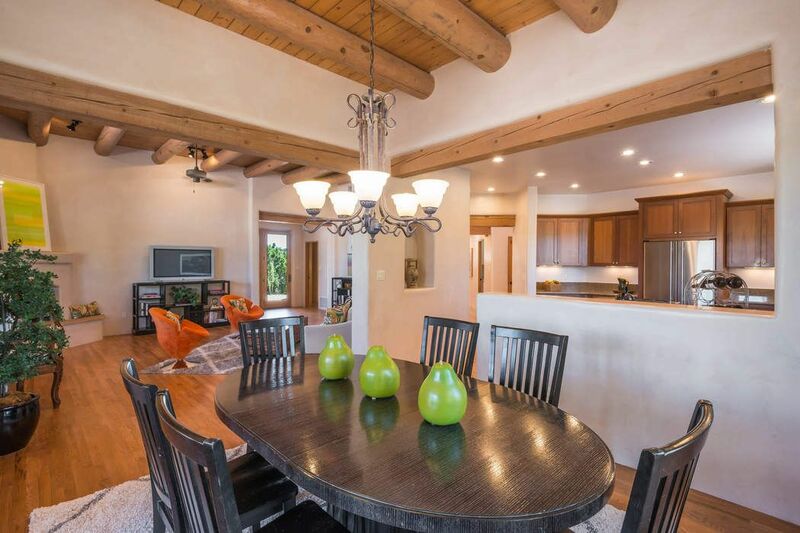 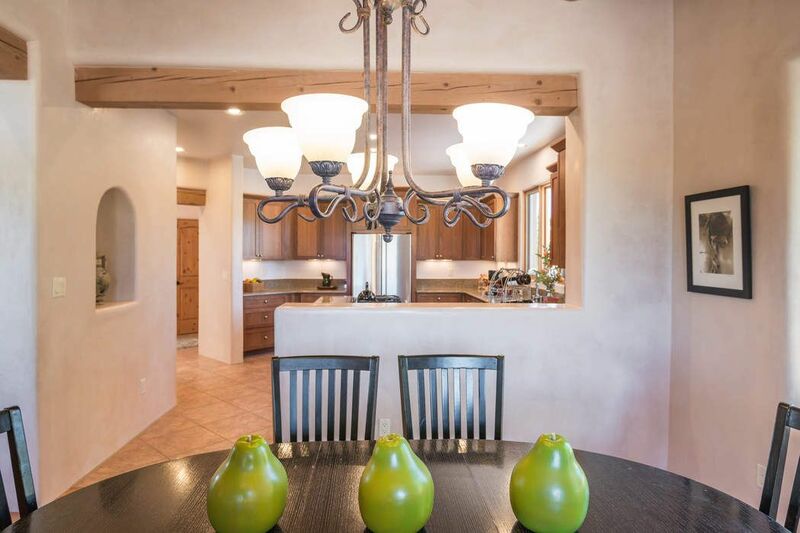 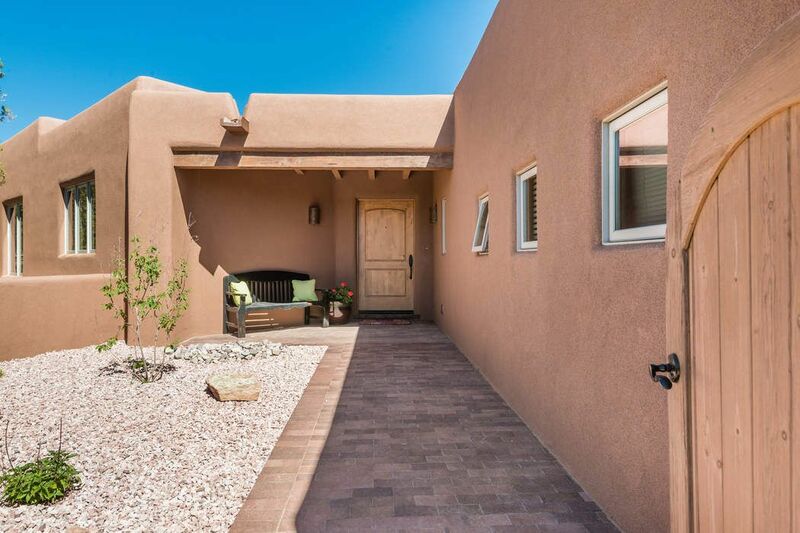 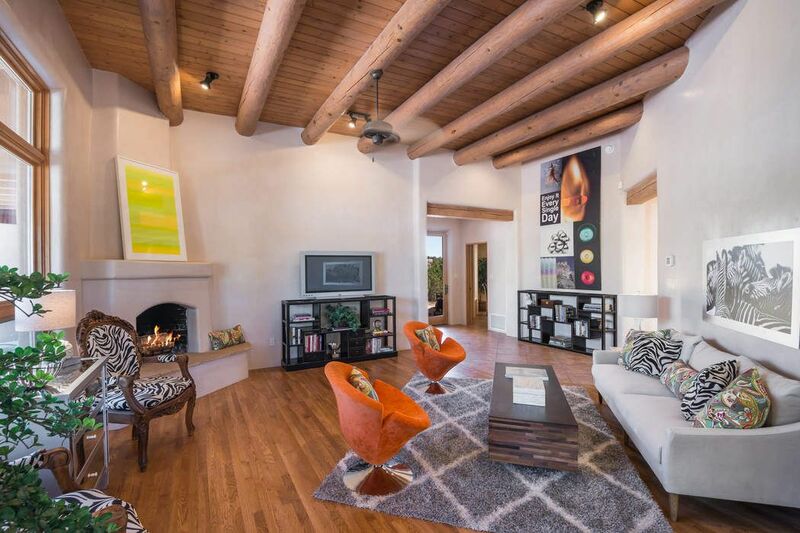 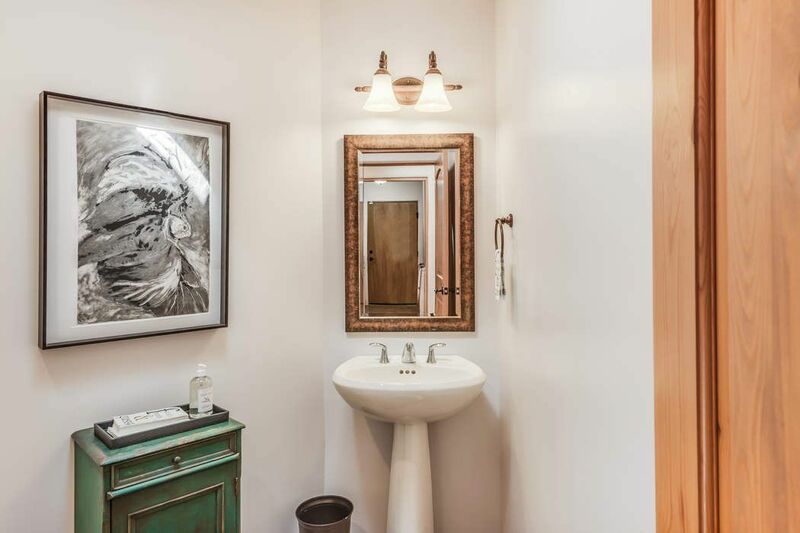 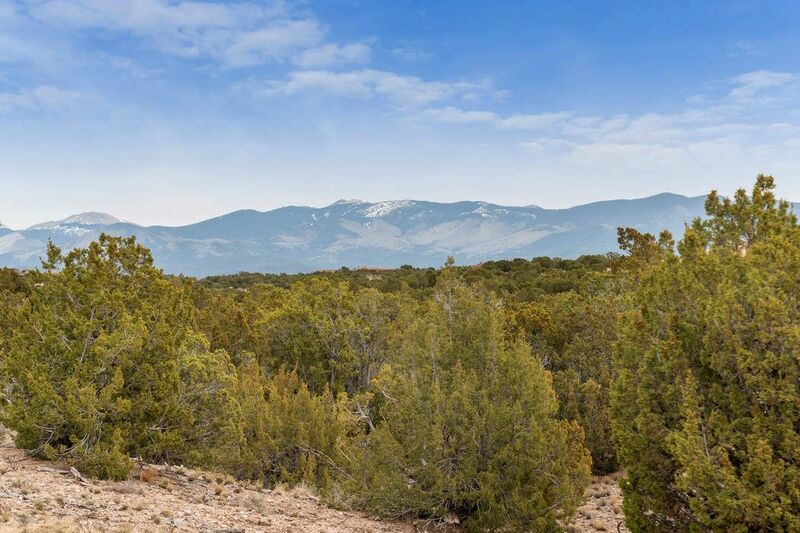 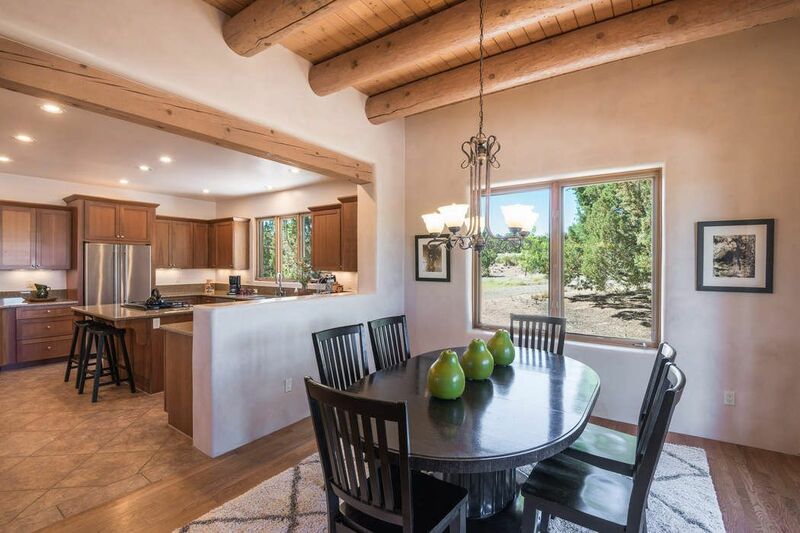 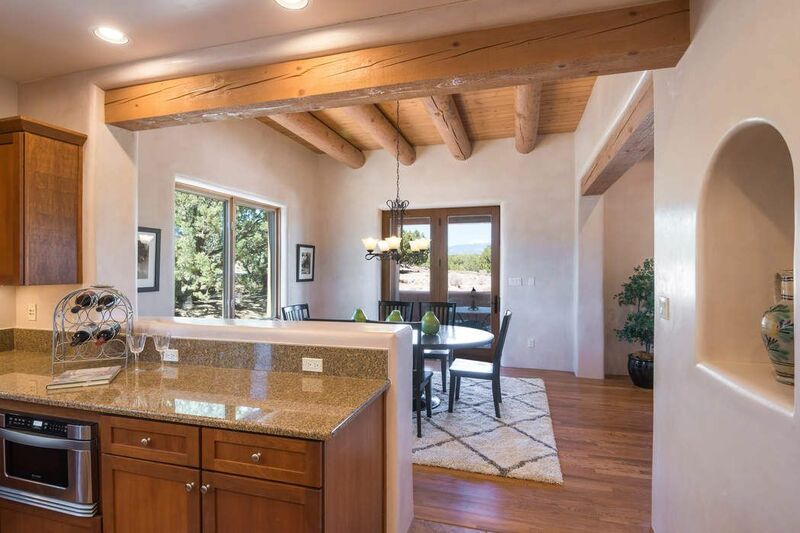 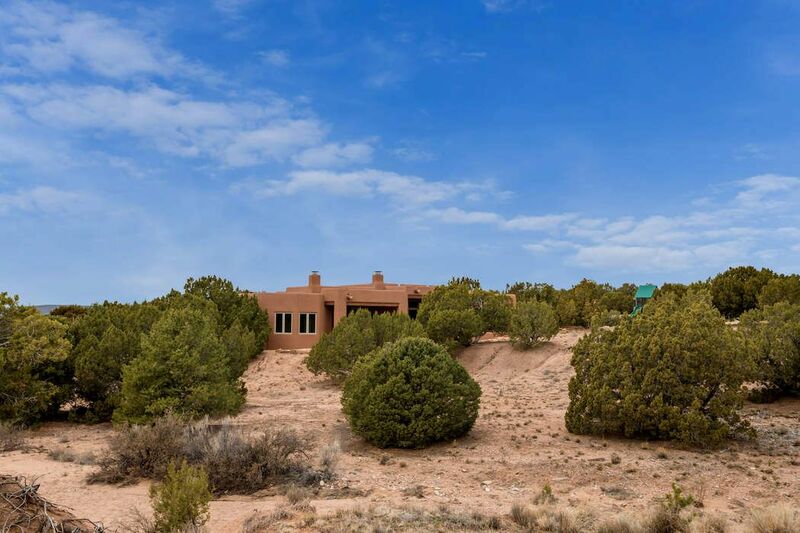 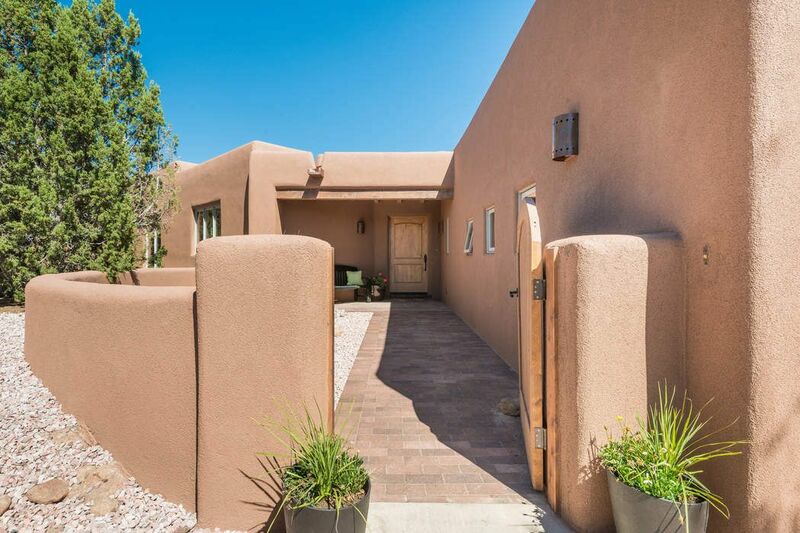 2 Tierra Grande, Santa Fe, NM 87506 | Sotheby's International Realty, Inc.
$719,000 4 Bedrooms2 Full / 1 Partial Baths2,600 sq. 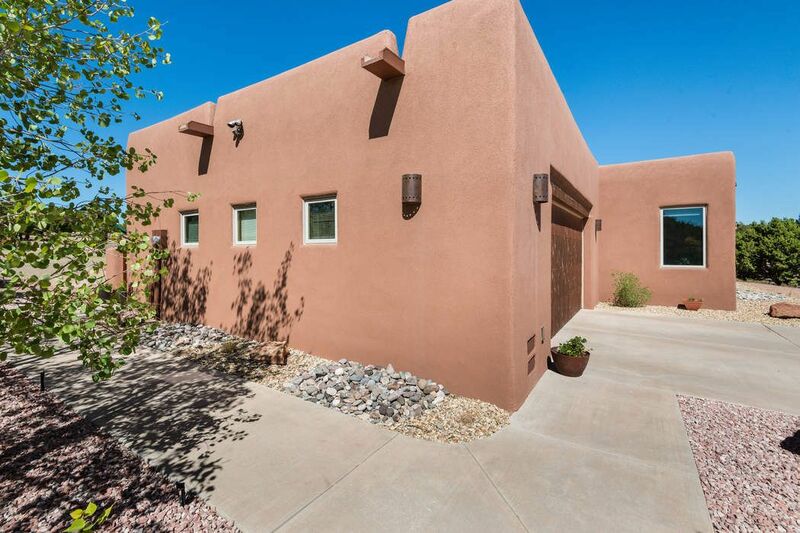 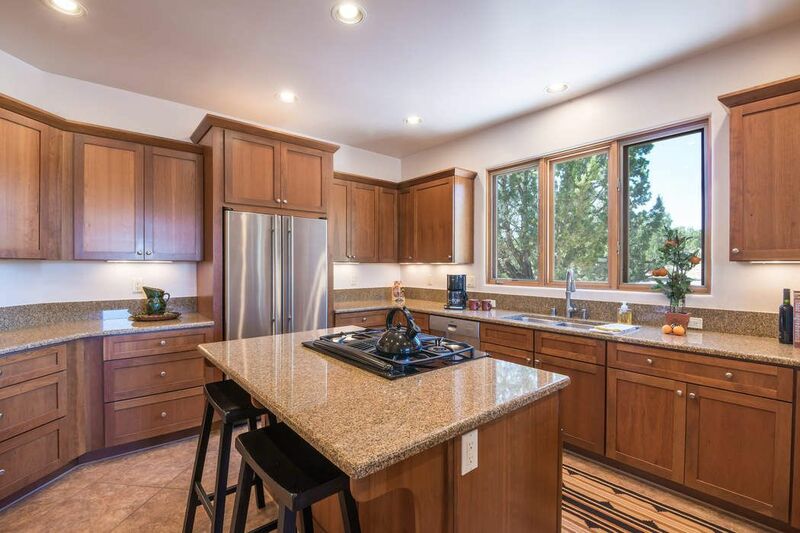 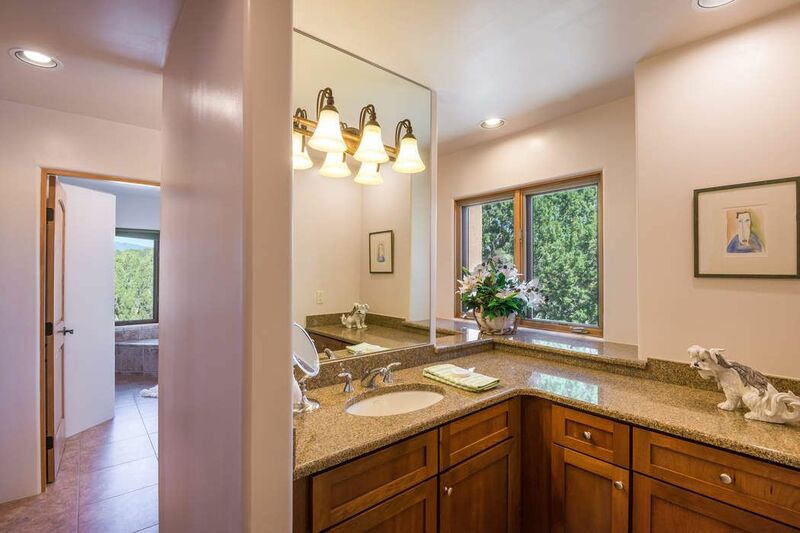 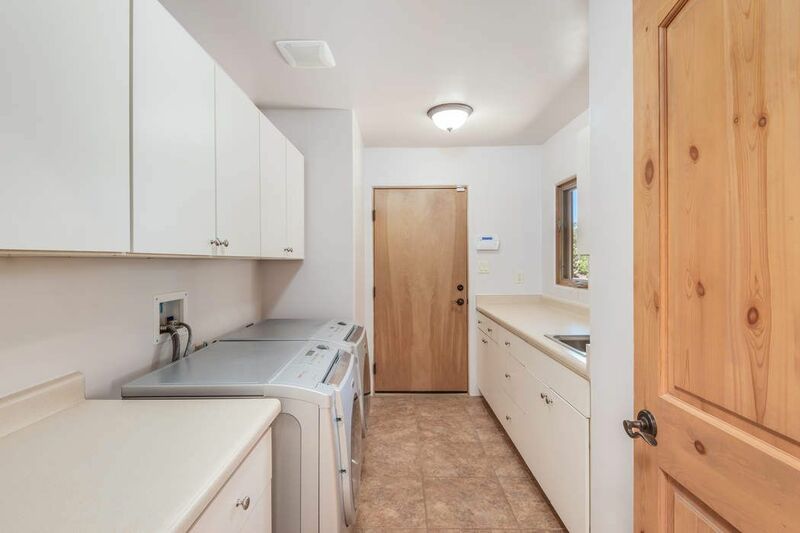 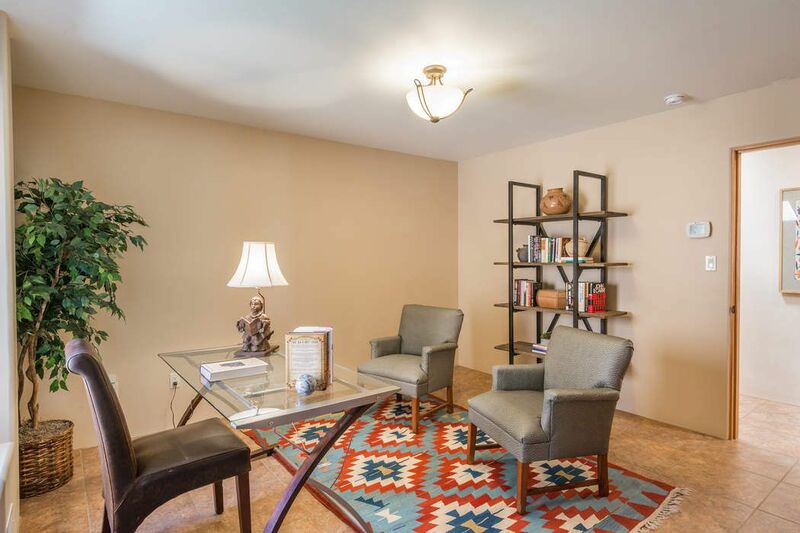 ft.
A lovely newer, single level home in a great area with Sangre Mountain views, 4 bedrooms or 3+ office/workout room and 2 1/2 bath, a spacious living/dining/kitchen "great room" concept and wood floors. 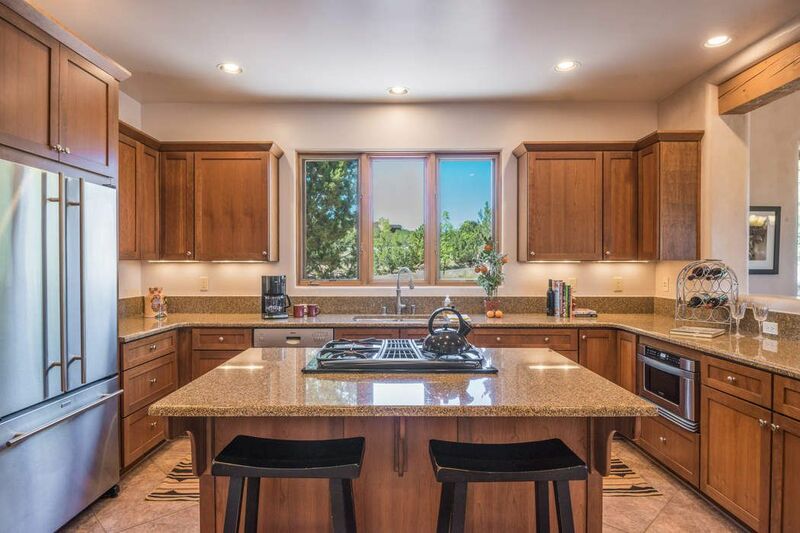 Wonderful gourmet kitchen with lots of cabinets, granite counter tops great for entertaining + outdoor brick floor Portal on which to enjoy summer weather! 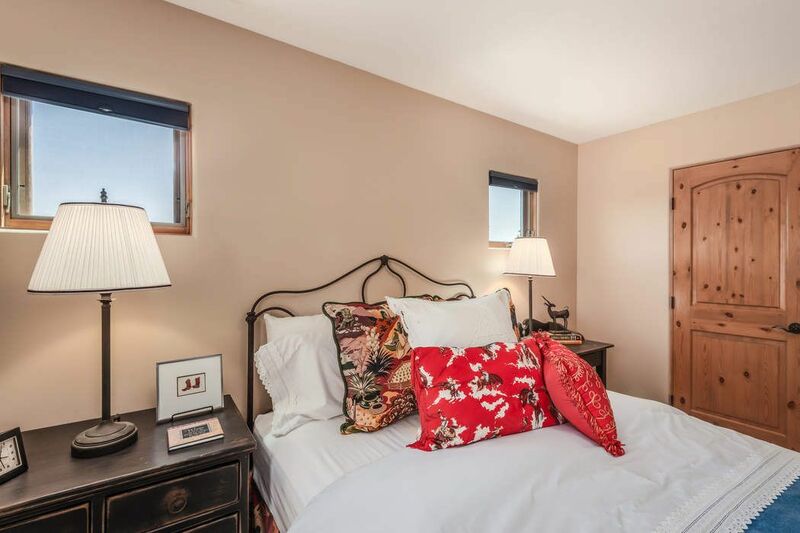 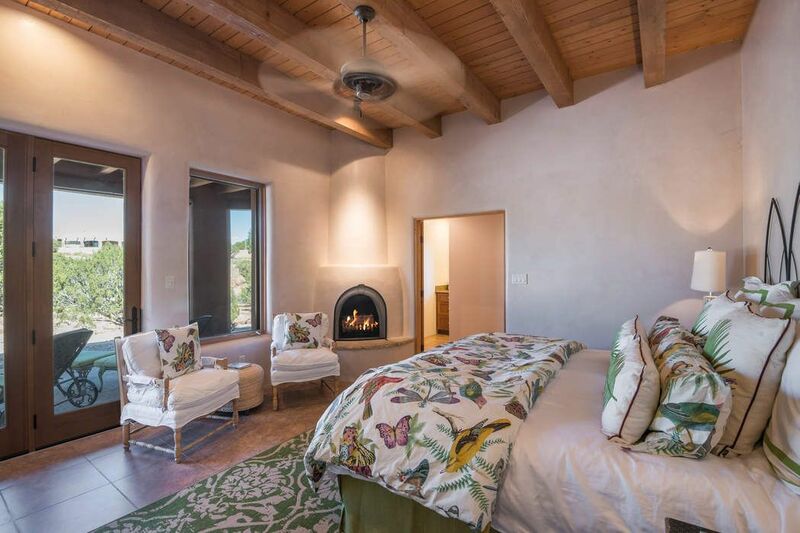 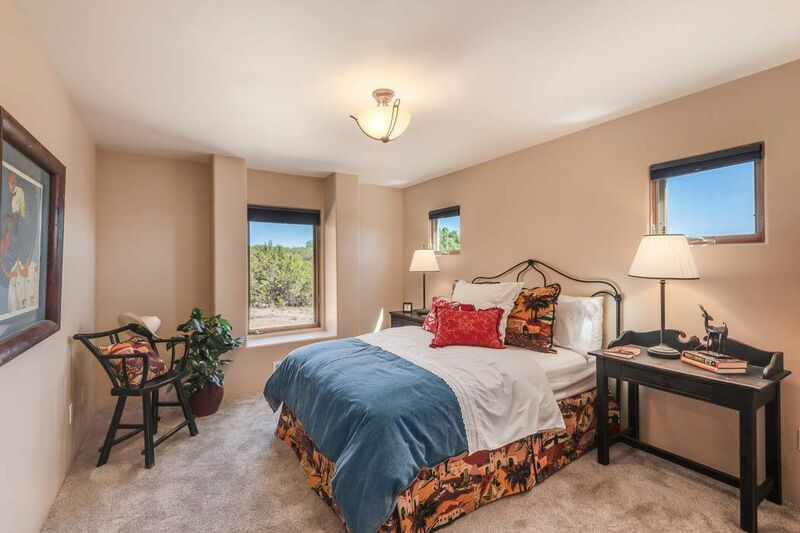 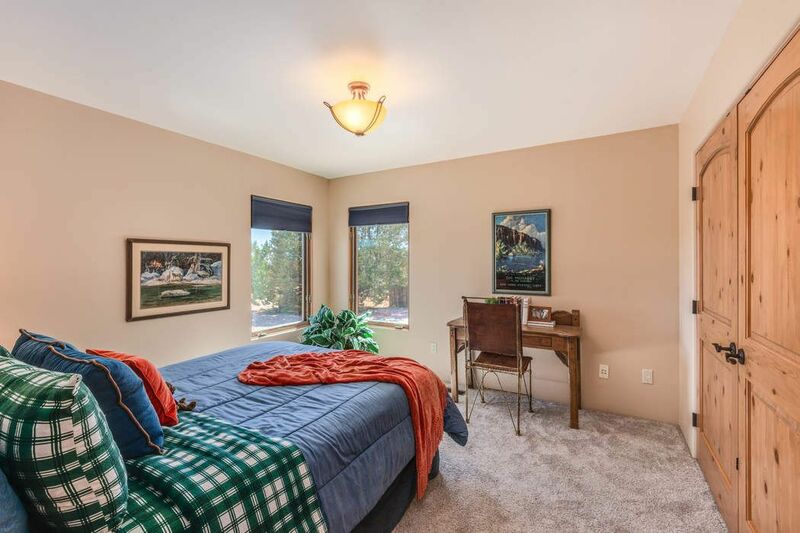 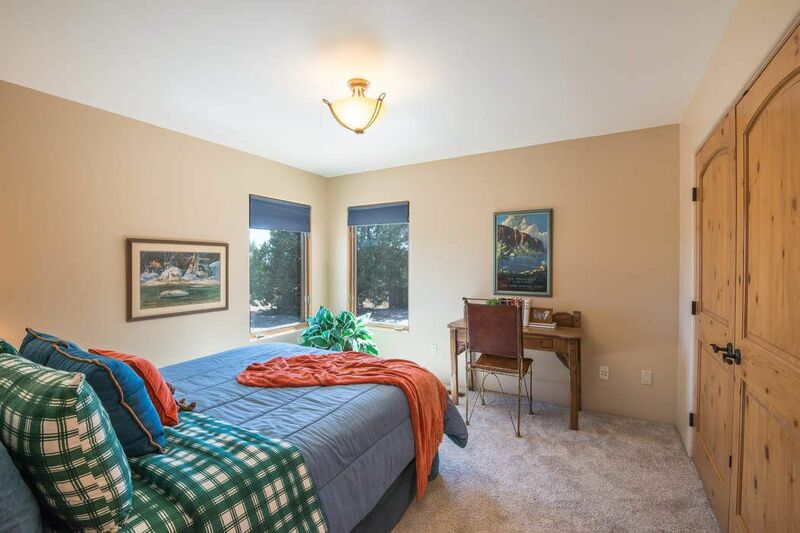 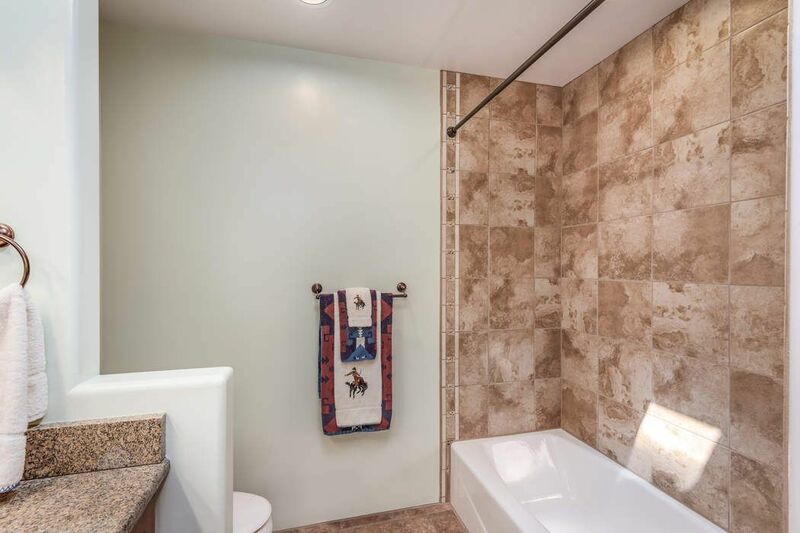 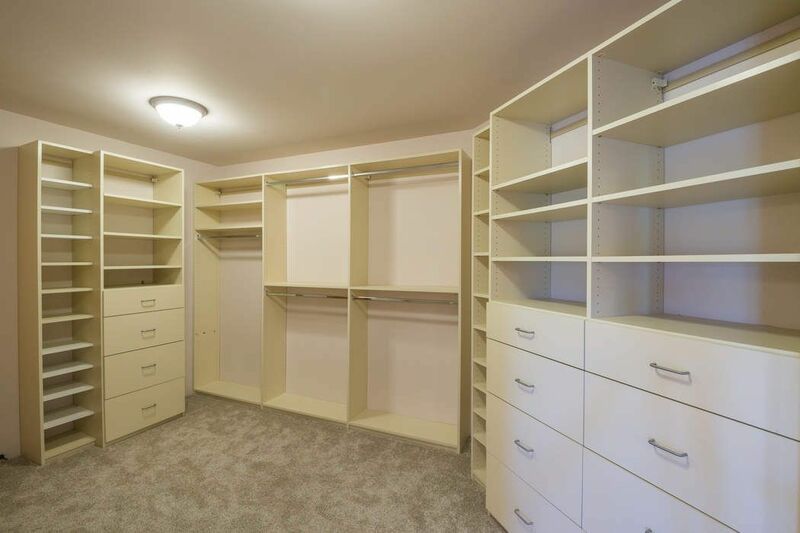 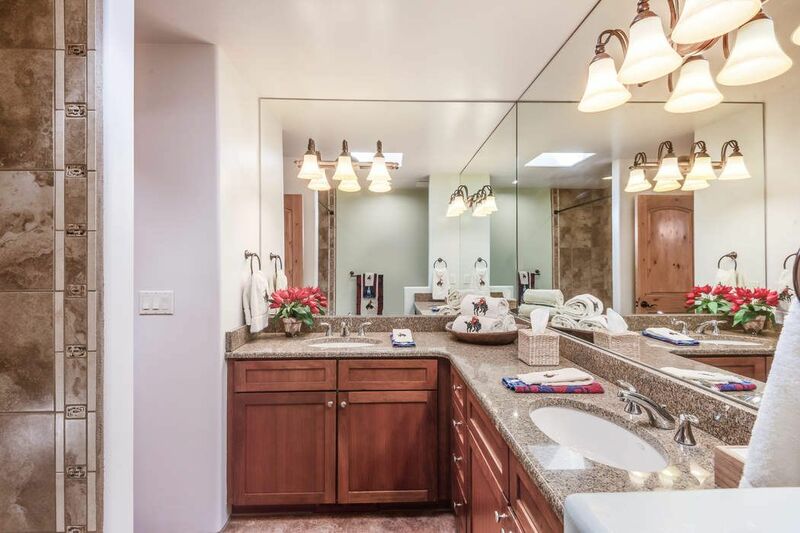 Secluded Master suite with kiva fireplace + great bath with separate vanities and large custom closet. 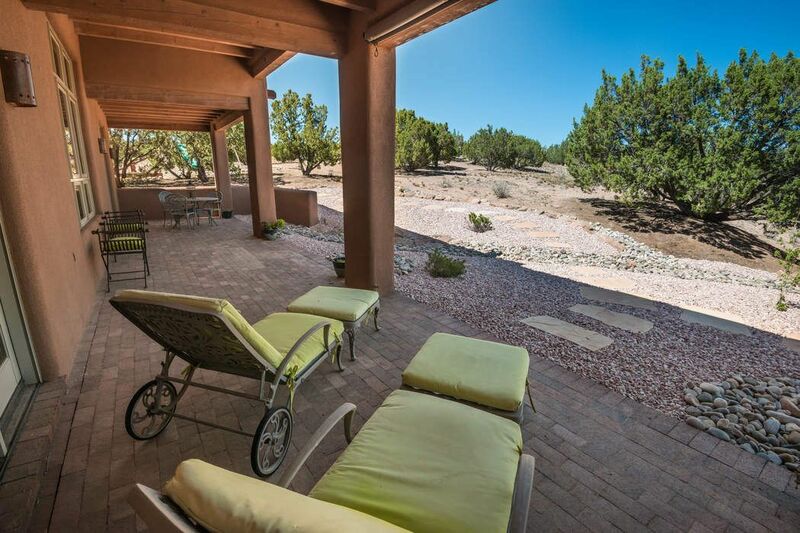 Xeriscape landscaping with drip irrigation. 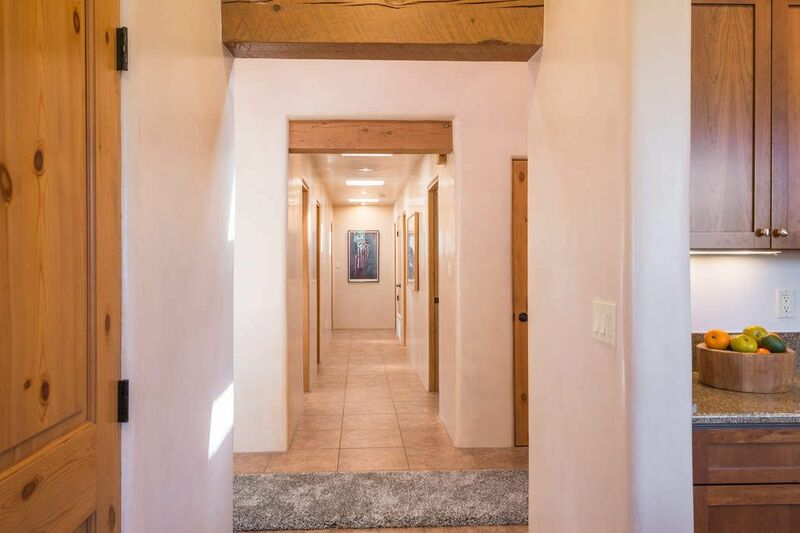 All this on over 2 acres with great sense of space!